Oct 20, 2013 in "Wishes"
Following Glow with the Show's debut at Fantasmic! 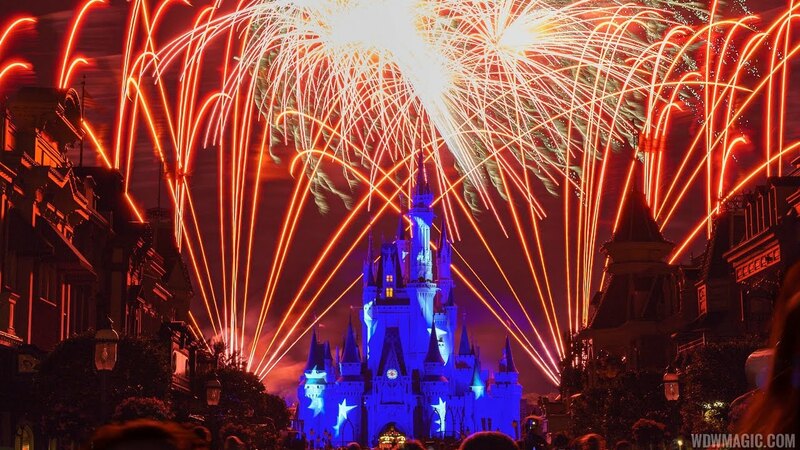 earlier this week, the Magic Kingdom tonight let gets become part of the show for the first time with Wishes and Celebrate the Magic. The Glow with the Show ear hats cost $25, and synchronize with the effects to make you part of the show. The hats interact with Fantasmic!, Celebrate the Magic, Wishes, HalloWishes, Holiday Wishes, and the Osborne Spectacle of Dancing Lights. 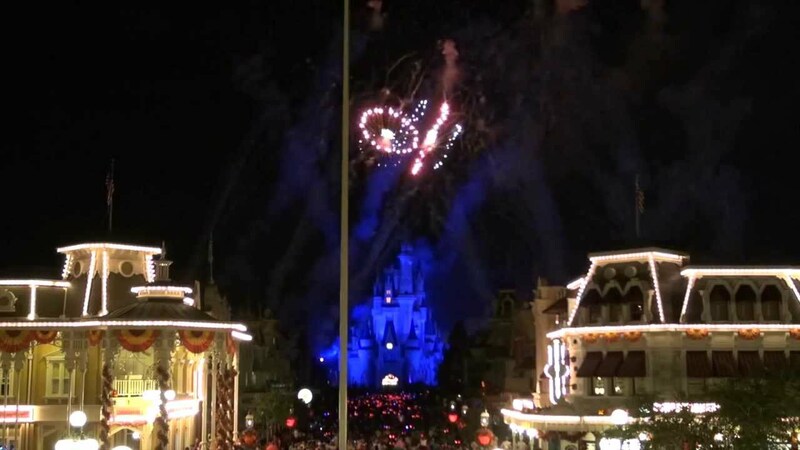 We've got a video from tonight of the hats in action, playing alongside Wishes and Celebrate the Magic.